Where be ye, my love? Andrew Parrott and his Taverner Choir & Players turn to music of their namesake alongside works by his contemporaneous King Henry VIII, an exceptionally musical monarch, and two composers of the previous generation, William Cornysh and Hugh Ashton. 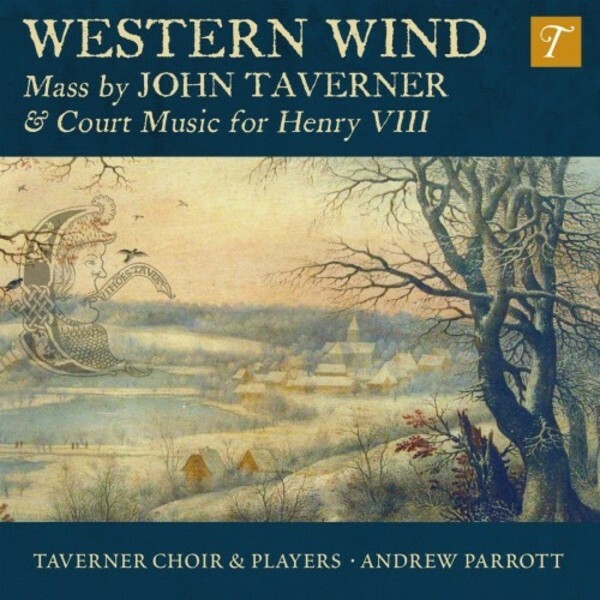 With Taverner's Western Wind Mass as its corner-stone, this recording takes its lead from the unashamedly secular character of that work and ventures beyond the chapel door to explore the parallel world of courtly vernacular song and instrumental music.